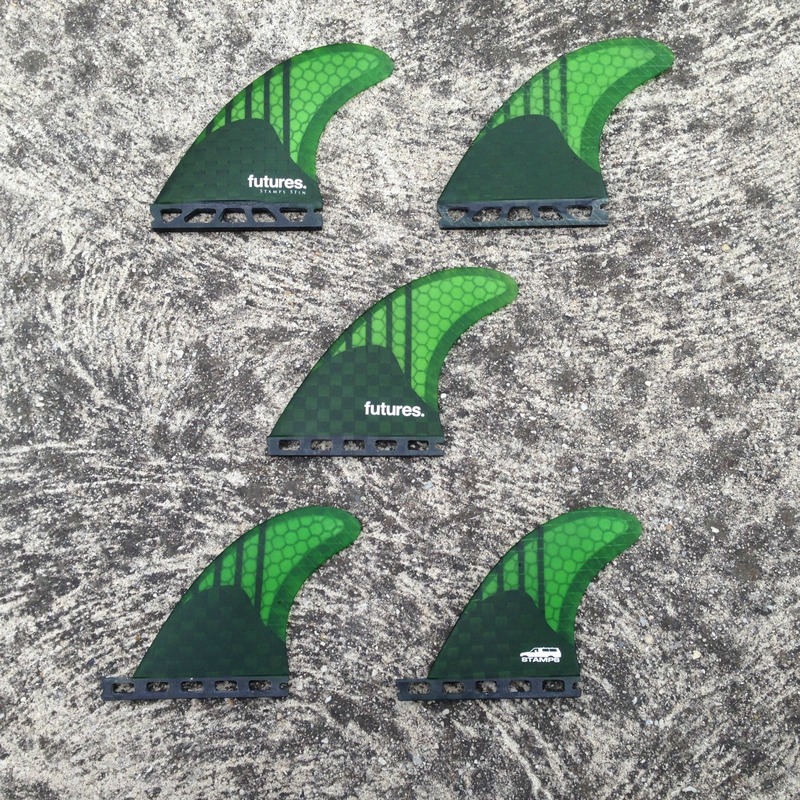 You can now find the brand new Futures Generation Series Fins now In Store at Zak Surfboards. There is some serious tech going on in these new additions to the Futures range. 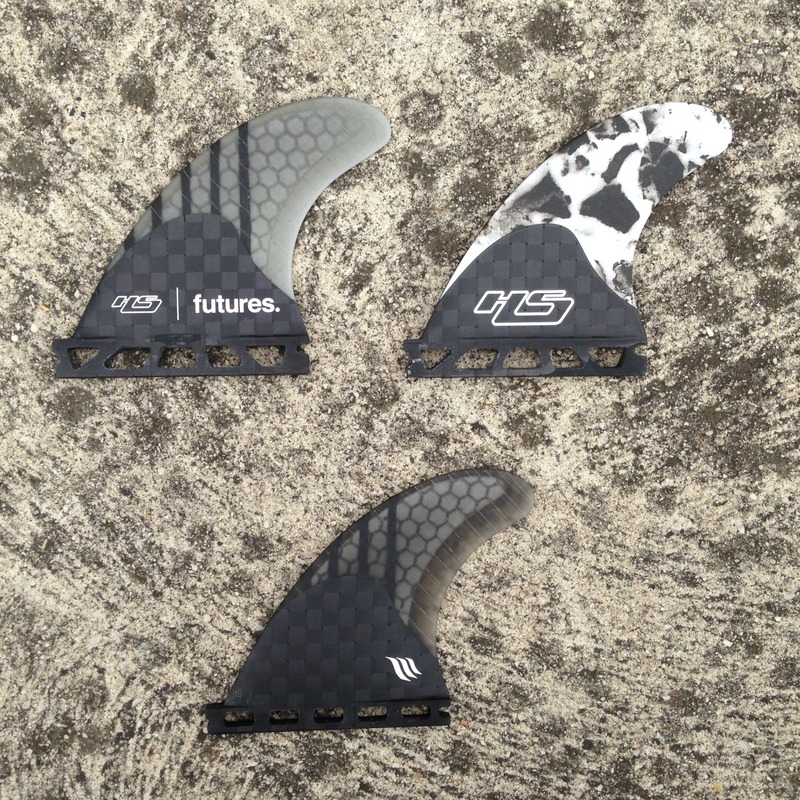 The latest in in Futures speed generating fins the Generation Series will provide all the speed you need while maintaining control and connection to the face of the wave. 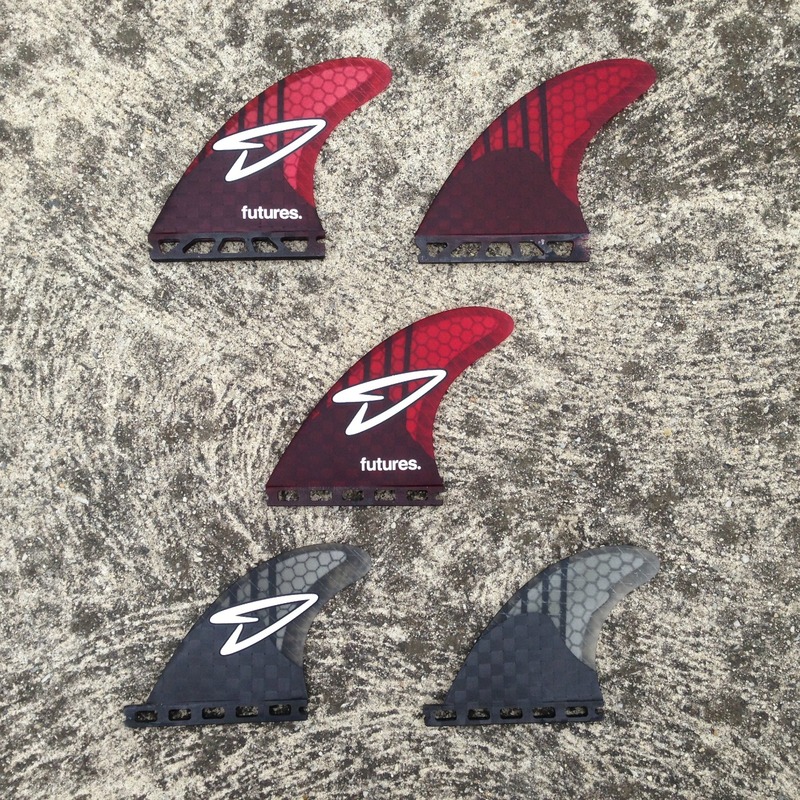 The Futures Generation series fins all feature a V2 foil which is the go to shape for extra speed -enhancing the efficiency of water flow across the surface of the fin. This foil gives you considerably more lift, more speed through turns and smoother rail-to-rail transitions. Multiple layers of uni-directional fiberglass is used in the layup of all Generation series fins. This uni-directional cloth has quite a different flex to normal bi-directional glass. By it’s nature, this uni-directional cloth is stiffer when flexed in one direction & more flexible & springy in the other. When it is placed strategically throughout a fin’s structure, an excellent balance can be struck between control through turns & liveliness in set up & transition. 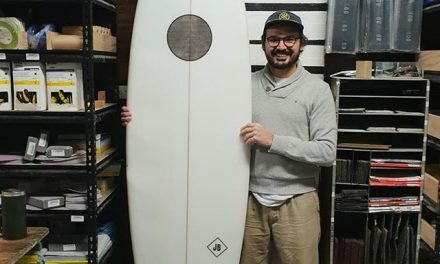 More rigid uni-directional carbon strips have been layered vertically across the front these fins- these strips act as spines, securing the leading edge while focusing the flex of the fin to the trailing edge and the tip. Bi-directional 12K carbon panels are then used to cover the base of the fins – making them quite stiff. This solid base combined with the carbon strips give this fin a snappy torsional twist – which means a lively yet controlled ride underfoot. 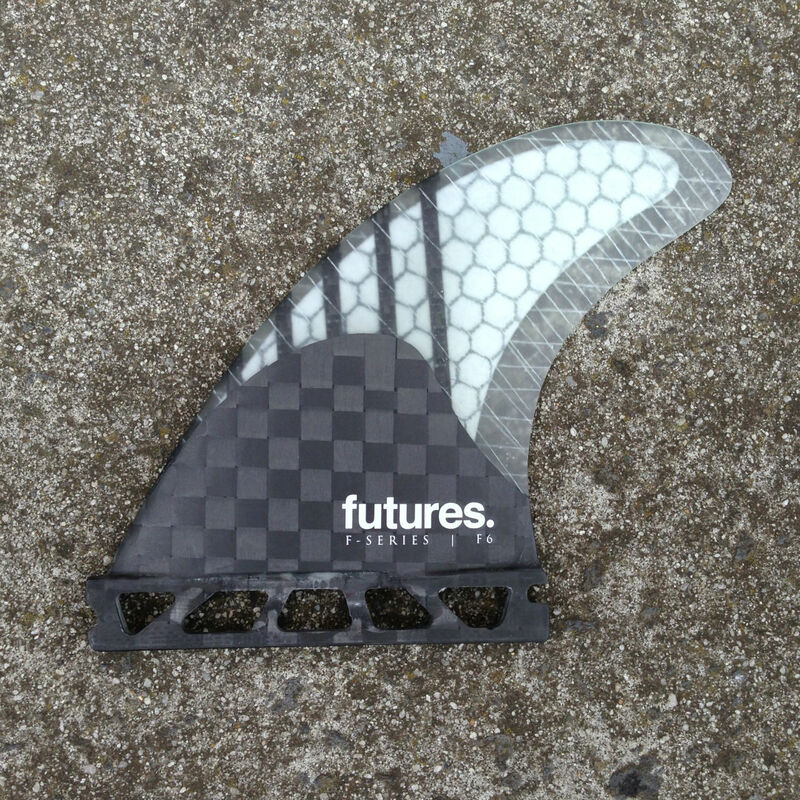 All Futures Generation Series fins are made using epoxy resin, which is significantly lighter & more resilient than polyester resin. 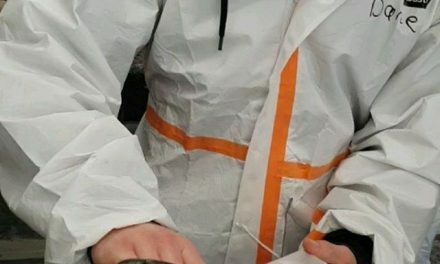 Epoxy resin allows for more flex in the fin without cracking, as well as making these fins less prone to chips and scratches. 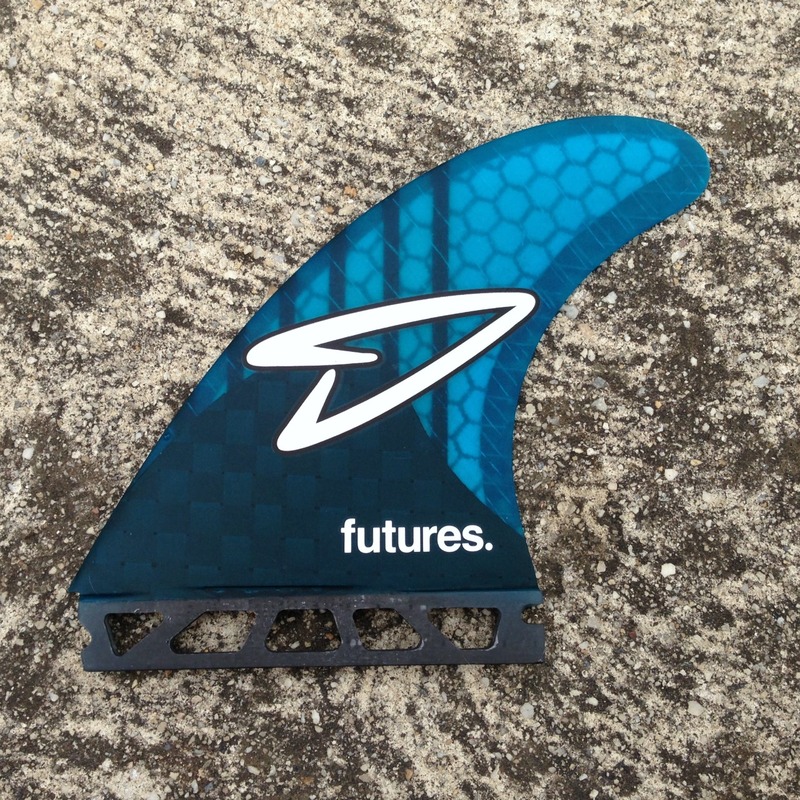 Overall this very technical construction in the Futures Generation Series Fins results in a very positive feeling, responsive, speed-generating fin – while allowing you to retain connection to the face and control. The combination of materials used is lightweight and stable with flex in the right places – giving the rider a unique combination of liveliness, speed & power.